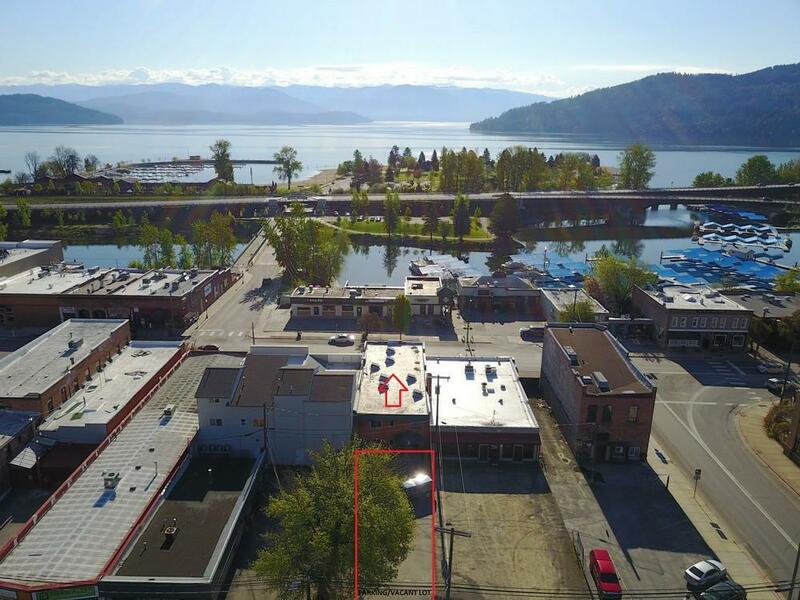 Classic brick downtown Sandpoint Commercial building with adjoining lot! 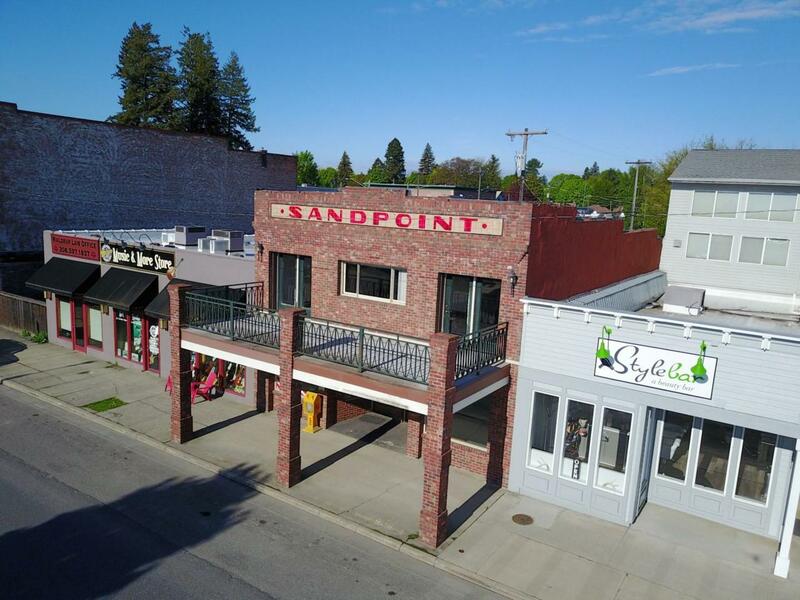 This 6,200 square-foot historic building, located in the heart of Downtown Sandpoint, includes 2,250 square-foot vacant lot which can be used for parking or prospective new construction. 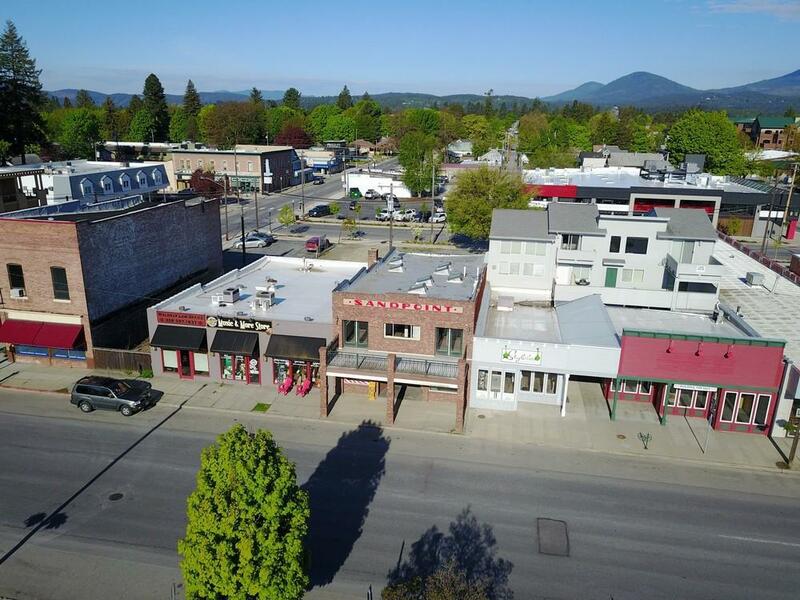 The building is in excellent condition and well -maintained. 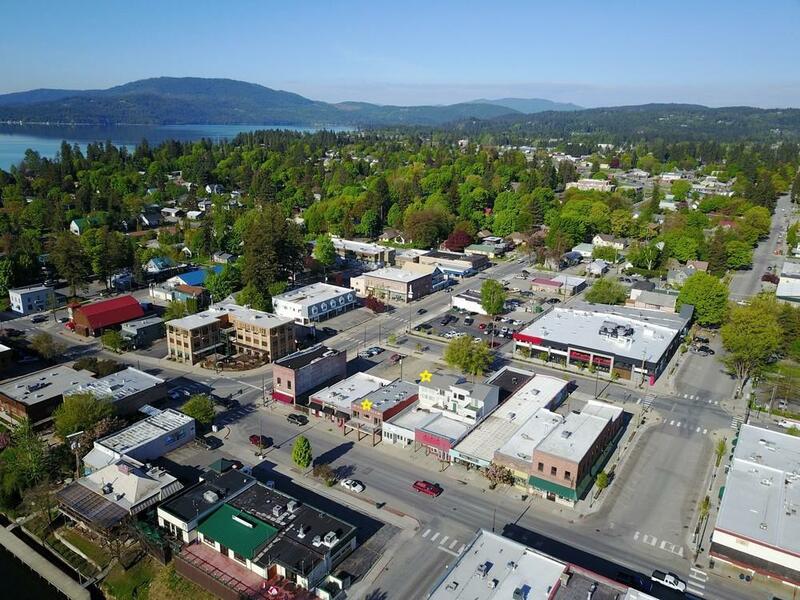 The upper level has been completely renovated in 2018 to a 2-bedroom/2 -bath apartment with a balcony that has city, lake and mountain views. Located on highway frontage presents heavy foot and vehicle traffic. Close proximity to City Beach, marinas, popular restaurants and stores.